A few years ago, my fascination towards volcanoes began. I was so intrigued that I started watching documentaries about them. Then I discovered this magical place called Iceland. One thing led to another and I was super intrigued by the Aurora Borealis or as some may call it the Northern Lights. Reykjavik is probably the most populated place in Iceland, especially with it’s tourists. It’s downtown is very small. You can walk to everywhere which is very convenient for travelers. Like most people, I stayed in town and explored every chance I could. 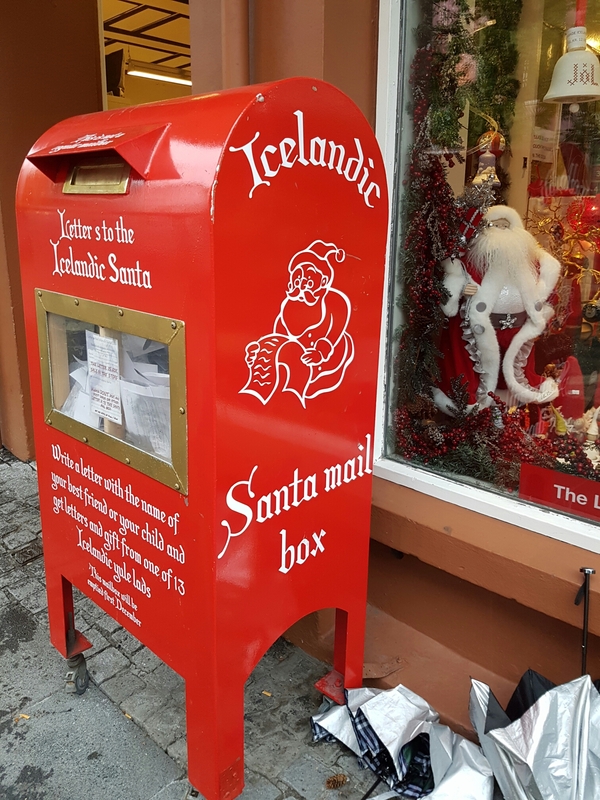 There are several things to do in Reykjavik. 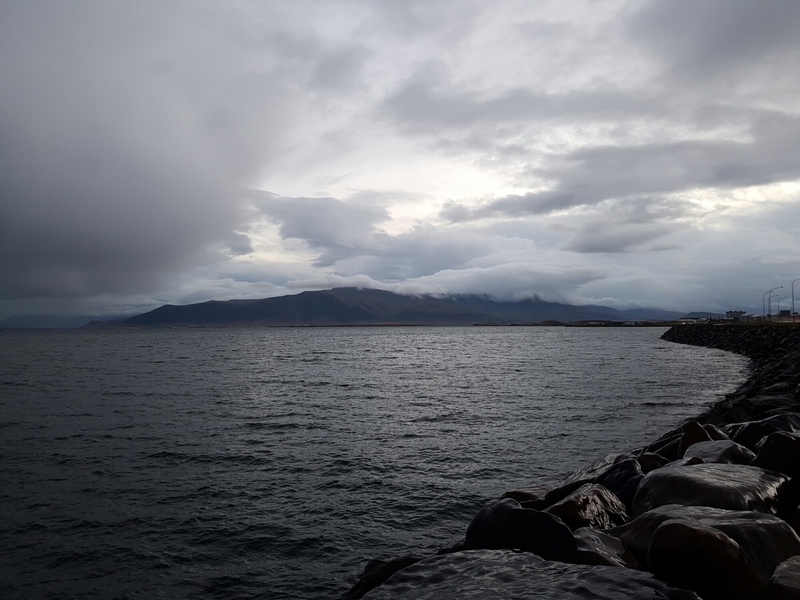 My first day in Reykjavik was quite rainy. It rained pretty much all day. What’s better than staying indoors and checking out museums? Can’t think of anything else! Reykjavik has many, many and many museums so you will never get bored if you run out of things to do. Although Iceland is known for it’s natural hot springs, there are some outdoor pools in Reykjavik that you can visit if you’re feeling too lazy to travel far. There are local buses that you can take. Normally the water temperature in those pools are 35-39 degree Celcius. There are different ranges of water temperature. They also have steam rooms – which can be way too hot. The geothermal pools are absolutely awesome if you’re looking for some relaxation! The Icelandic people love whales and puffins so much that they like to eat them! I’m not a fan of the idea so I stayed away from that but if you’re into trying authentic local food then some restaurants will provide this type of food for you to try. I loved trying hot chocolate at different restaurants/cafe’s. Food in Iceland is also quite expensive so just a heads up! Expect any simple meal to be at least $20 CAD. They love their hot dogs. I didn’t really catch the hype. It tasted pretty basic and they were very small compared to hot dogs that you can find in Canada. I thought Icelandic coke is the best coke you can ever find. Their water is known to be the cleanest and best water of the world so their coke being SO good did not take me by surprise at all. Of course, you would have to actually enjoy drinking CocaCola to appreciate this. You can explore the Icelandic culture through your flea market experience. There are traditional clothes, accessories and Icelandic food available for you to enjoy! This beautiful place hosts concerts and other events such as Operas if you’re ever in the mood for entertainment. 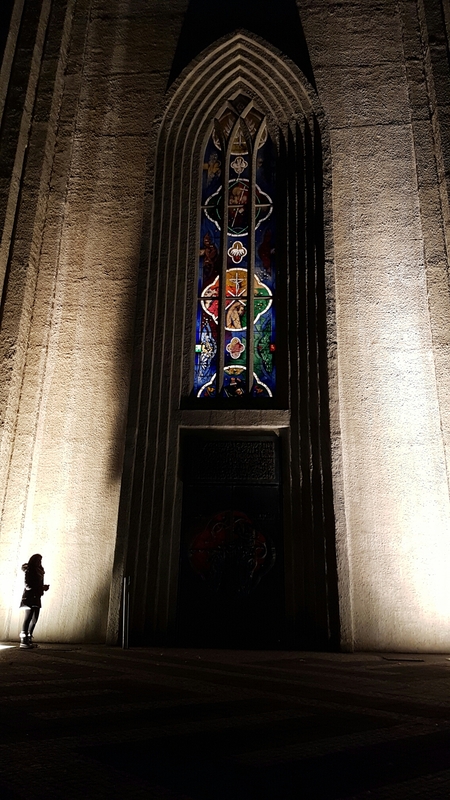 The lighting and architecture of this building is outstanding! A symbolic art piece of Iceland. This sculpture is located along the shore which is just a 5 minute walk from downtown. Go for a nice walk by the harbour and enjoy some hot chocolate and food at the restaurants nearby! 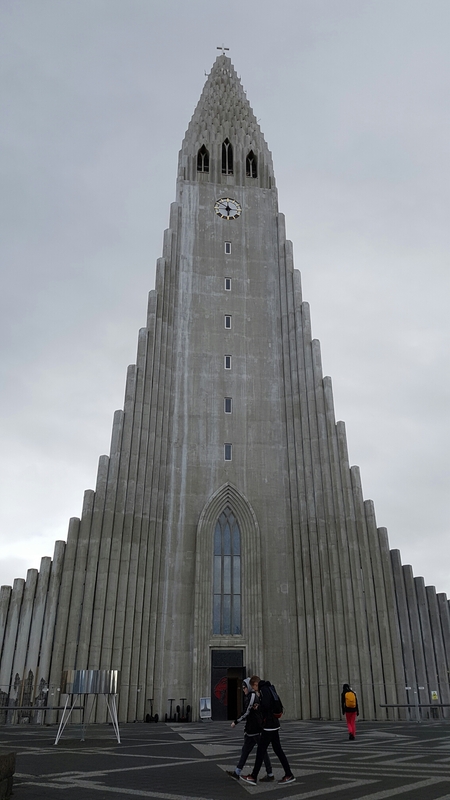 This is a beautiful church in Reykjavik. You can go to the top of the church (during the day) for a panoramic view of the entire city. Definitely worth going! Learn about the Icelandic culture through history and cool historic pieces at this place! 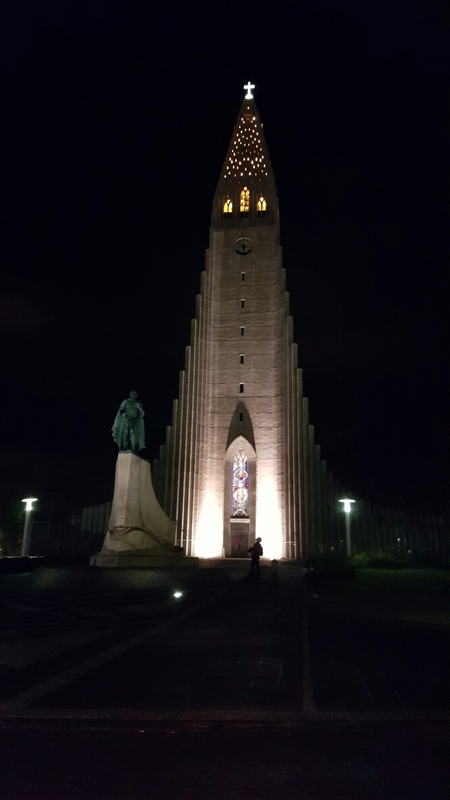 You obviously have to experience the nightlife when in Reykjavik – there are lots of bars and their nightlife continues on until sunrise or in the summer that would be 24 hours!